Ring News 24Boxing Interviews Boxing News Breaking Boxing NewsBradley Skeete opens up on Jeff Horn swerving him; could a world title fight be on the horizon? “It wasn’t really an active one. 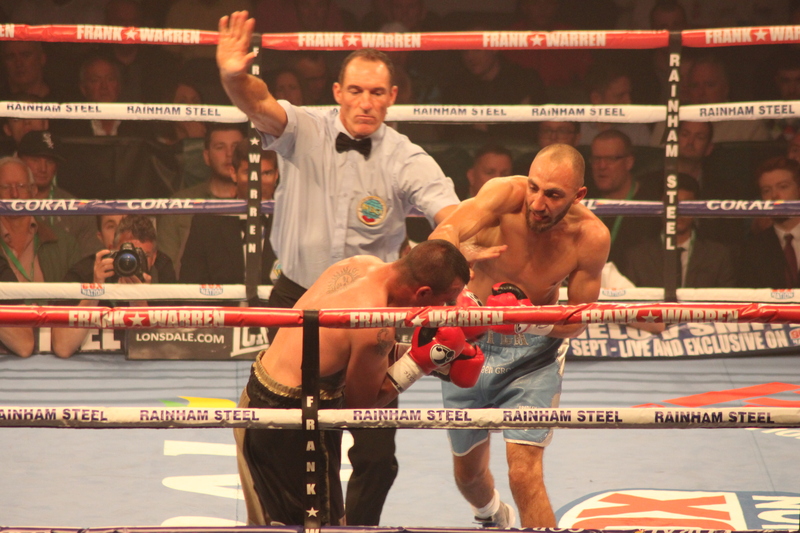 It was a good one for me getting my defences in to win my British title outright – I only boxed June and July. It was a bit frustrating and it was close back-to-back fights – It was frustrating. “I’d like to have three maybe four at the level I need to be fighting at now. I’m not looking to have what I used to have in five or six fights a year. But three maybe four fights a year is perfect for me. “No confirmed opponent, not that I’m aware of anyway. I know there have been a few names flying around but nothing confirmed – still waiting. “Yeah, at the time Pacquiao was the champ, he got beat by Jeff Horn. The fight between me and Jeff Horn was close to being done. I agreed all the terms then it was over to him and his camp. They obviously then done there research and decided to look elsewhere and swerved the fight with me. “Listen, I want the big fights. I think my style gives any of the welterweight’s trouble. I’m not saying I’m an elite level fighter but I believe I’m a world class fighter. “I was surprised. I was surprised because I didn’t think Jeff Horn would beat Manny Pacquiao. But, it’s not the Pacquiao of late. I’m so glad we spoke and done the interview before because it’s not like I’m jumping on the band wagon of Pacquiao getting beat. “I’d like to be [world title fight]. I’d like to say the champions are elite level fighters. Regarding Jeff Horn – I don’t see him as elite level. He’s fighting Terrence Crawford and he’s another elite level fighter now moved up to the 147 division. So were looking at all elite level fighters and you know what if the opportunity comes, I wouldn’t be turning it down.